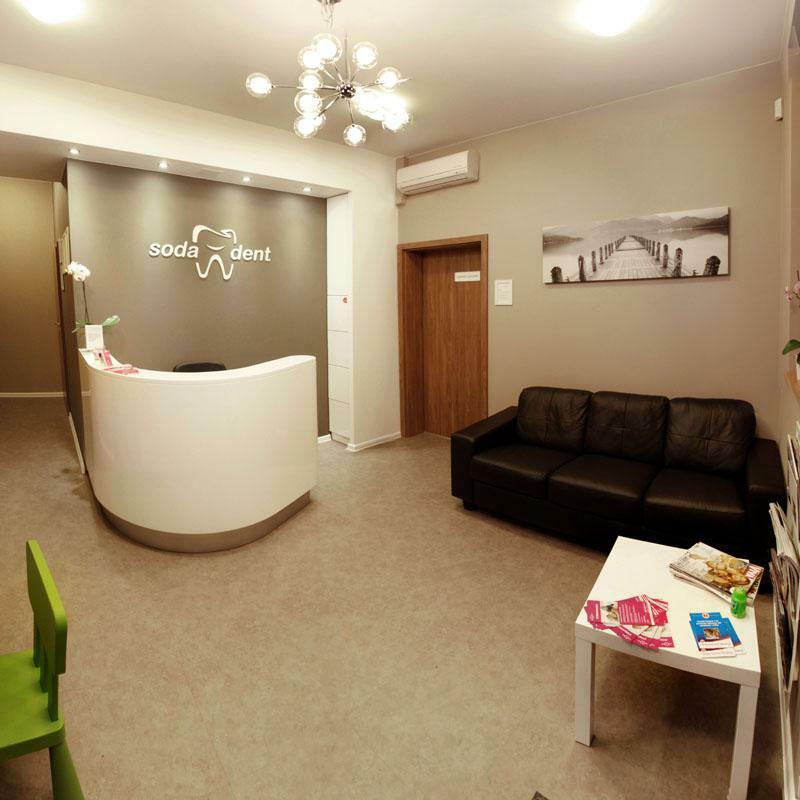 We are extremely happy that you have visited our website and we would like to invite you to our dental office. 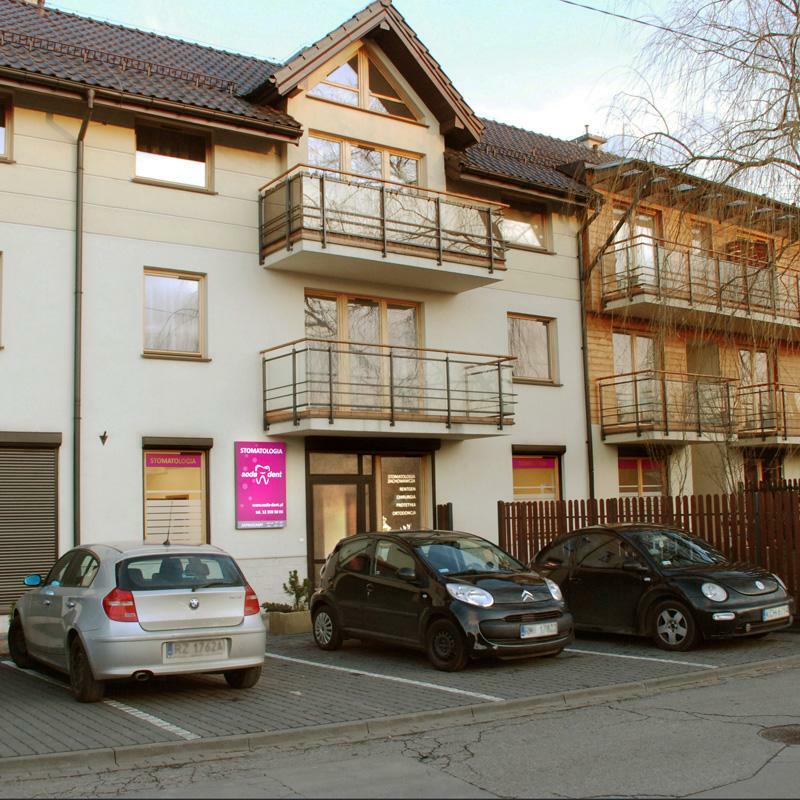 We will make our best to make you feel comfortable and that is why we will make every effort to make your visit enjoyable. 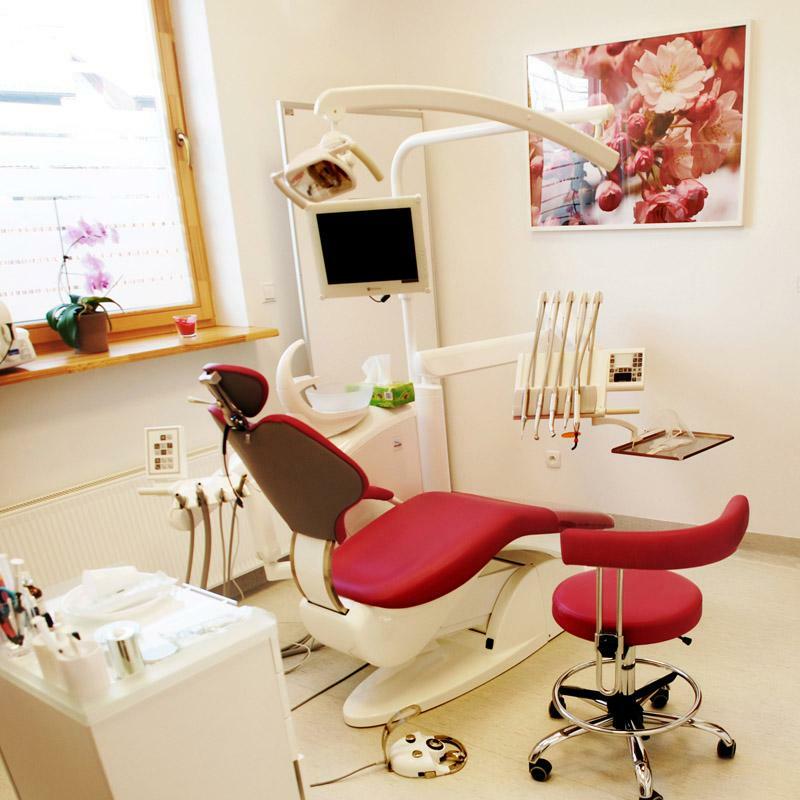 Our practice guarantees high quality services and a friendly atmosphere. Our staff is highly qualified and continuously perfecting theirs skills. We have the highest quality equipment. 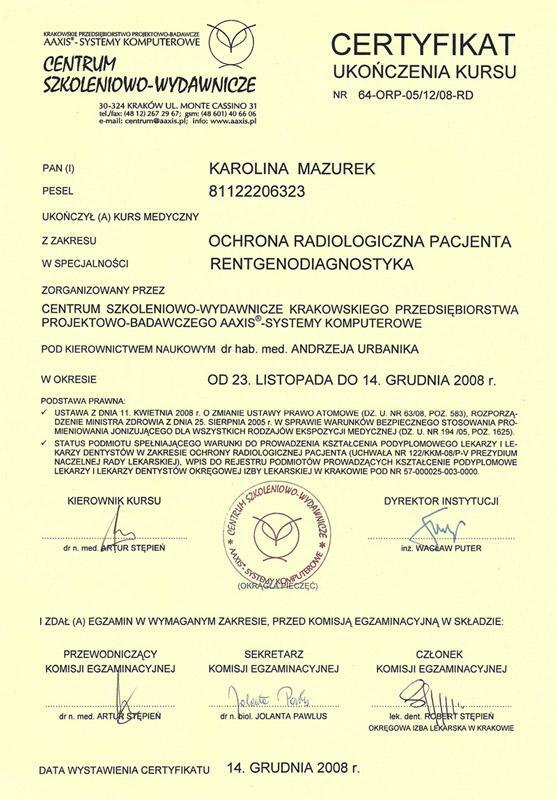 For the comfort of our patients, we are providing X-Ray machine with digital radiography, which guarantees lower doze of radiation and immediate results. 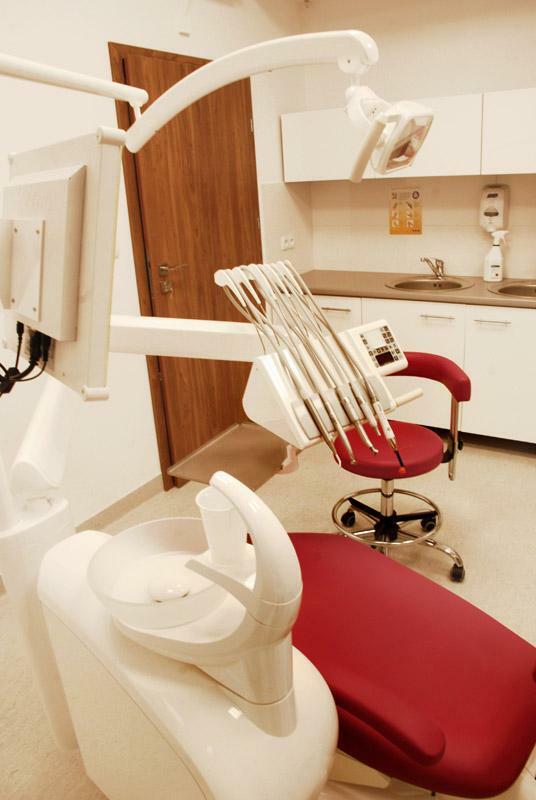 The effects of our work, can be seen on a intraoral camera, installed right by our units. 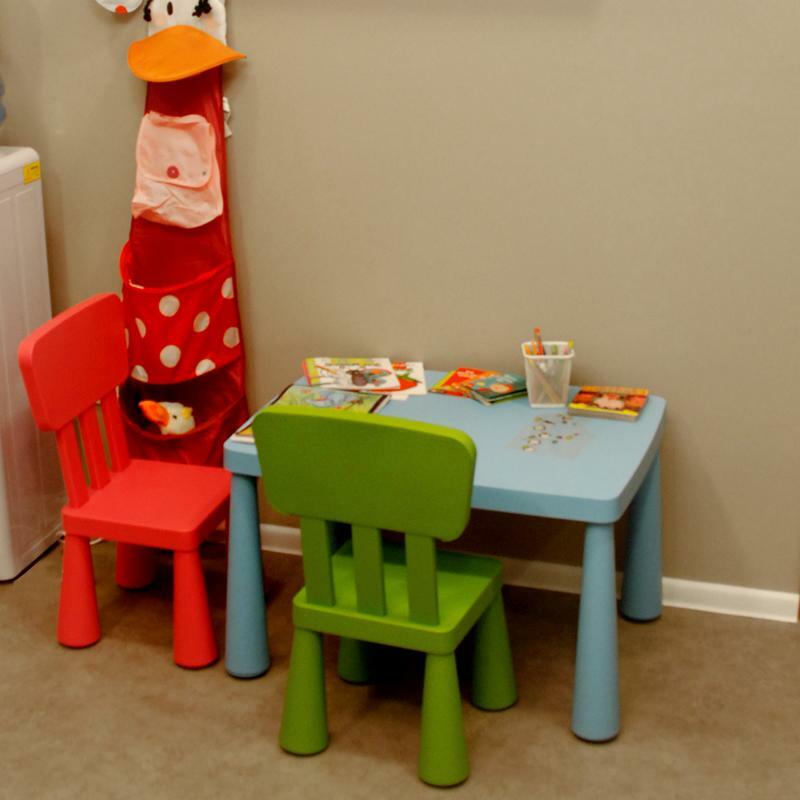 We treat kids with special care. There are cartoons, colorful fillings and prizes waiting for our brave, young patients. We also have a playpen in our waiting room. During the visit you can relax while watching your favorite movie or listening to music. 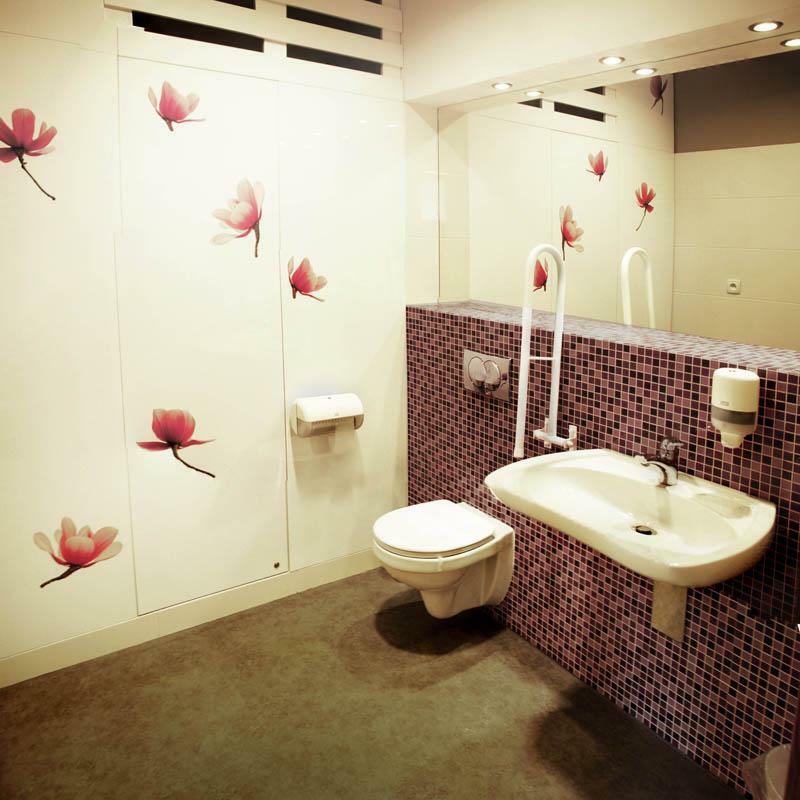 Our air-conditioned rooms are up to most recent standards, and wheel chair accessible. 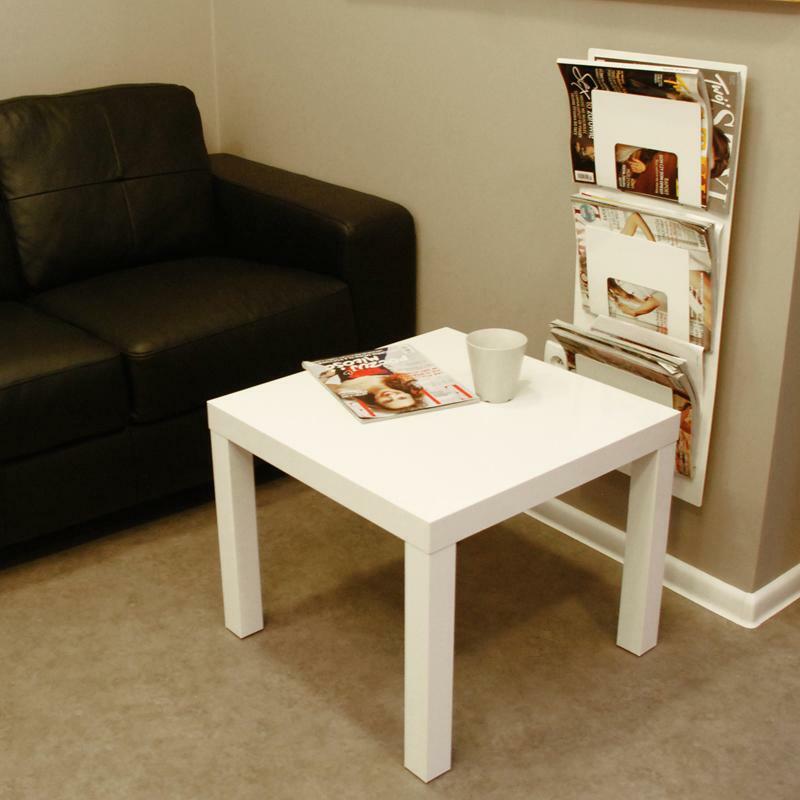 While you are waiting for your appointment we are happy to invite you for a cup of coffee and relax in front of the TV. We believe that work ethics, concern about our patients’ wellbeing and our many years of experience will satisfy our most demanding patients. 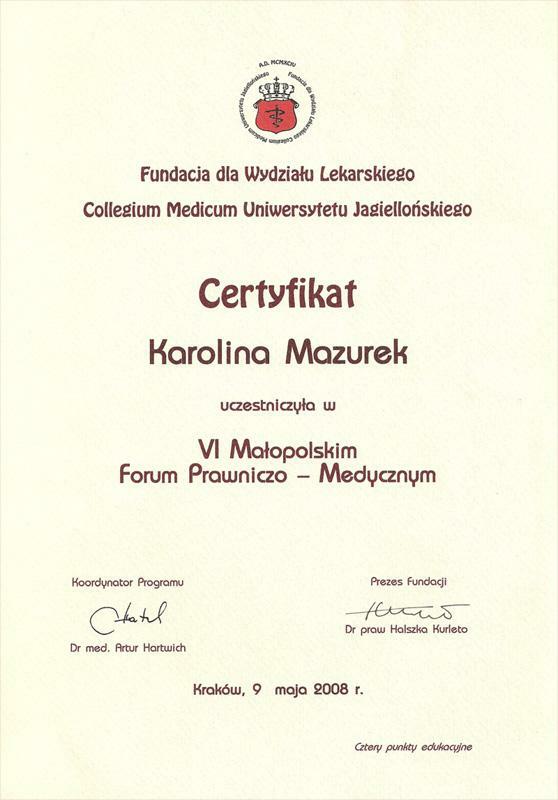 Karolina Mazurek-Wójcik DDSA Graduate of Medical Academy in Zabrze (2000-2005). 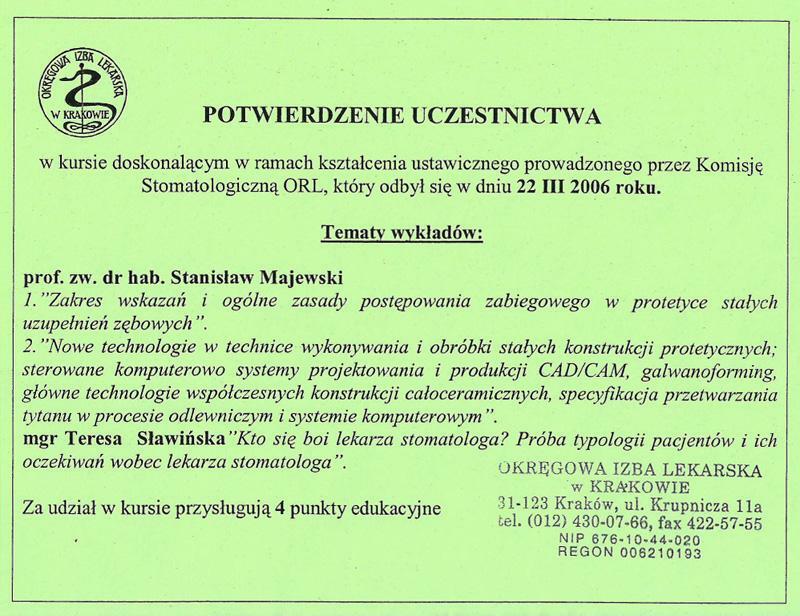 She finished her postgraduate internship at MCS-NH in Cracow, under the supervision of Dr. Mazaraki. 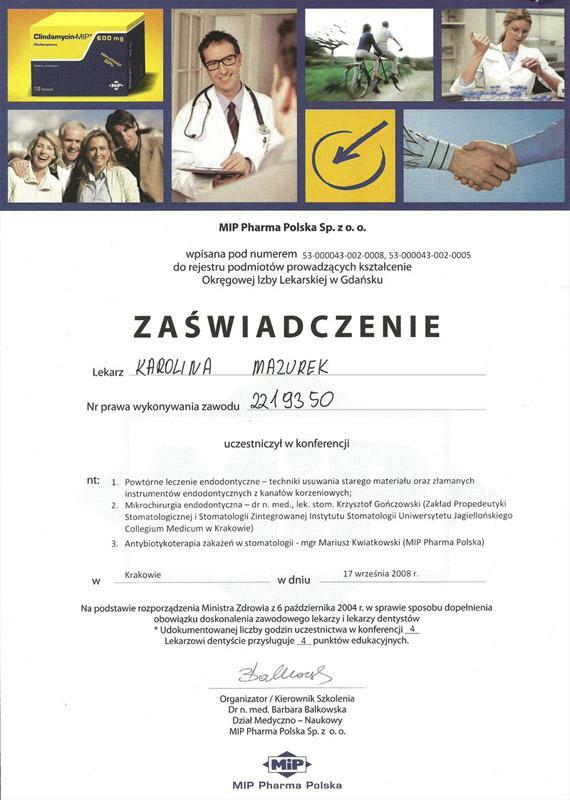 For couple years she worked at a private dental center in Cracow. 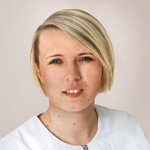 Her passions are cosmetic dentistry and prosthodontics. She is self-driven, always seeking to improve her qualification and professional skills. Frequent attendee of numerous dental courses and conferences. She has gained a lot of experience throughout the seven years of her professional career. 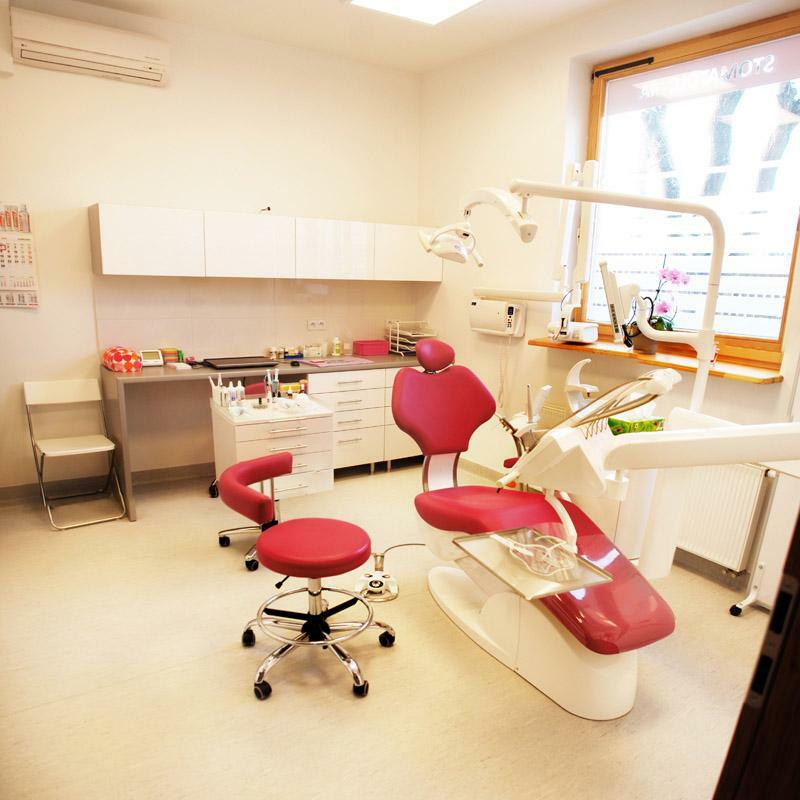 This experience allows her to provide the patients with complex dental care, as well as professional diagnosis and prosthetic treatment. The most important thing for her is to earn trust of her patients, also performing the procedures gently, painlessly and professionally. She is always friendly and understanding. She is also fluent in English. 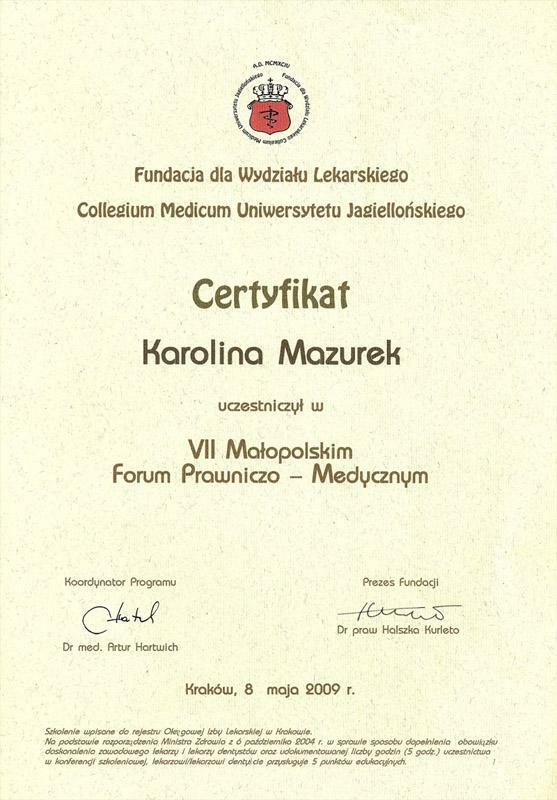 Graduated from Jagiellonian University Collegium Medicum in 2009. She attended numerous dental courses, trainings and conferences in and outside the country (Columbia, USA). Her main focus is in area of dental surgery. Her further education lets her treat patients up to the latest standards. She is very friendly and tender even to our youngest patients. Assistant with many years of experience. 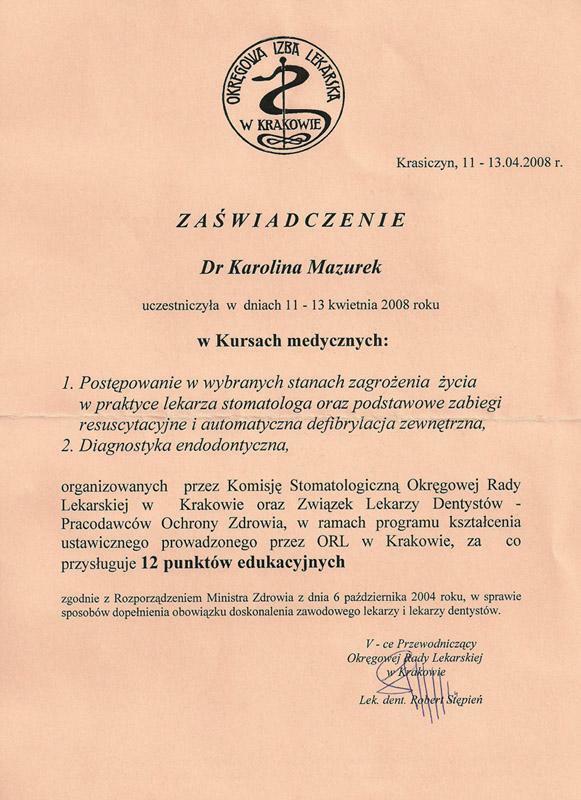 She received her assistant of stomatology degree from Ecollege in Dabrowa Gornicza. 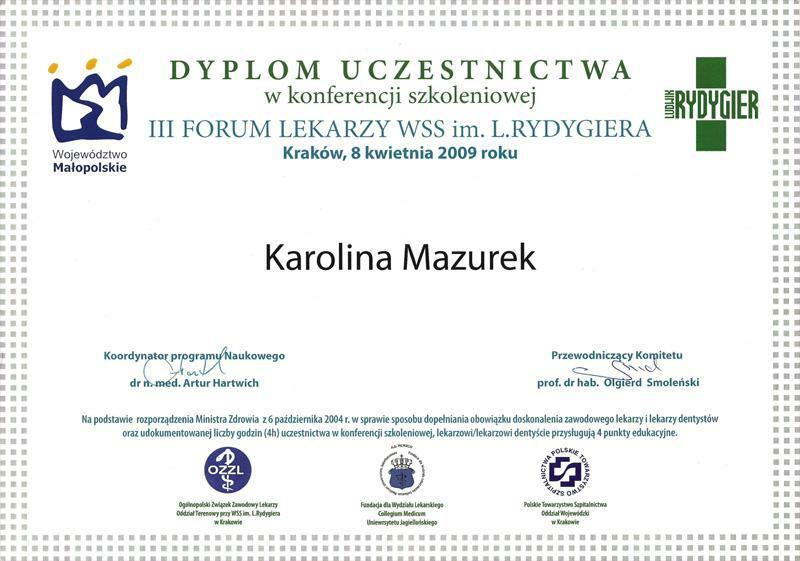 She always strives to improve her qualifications and knowledge from numerous courses. 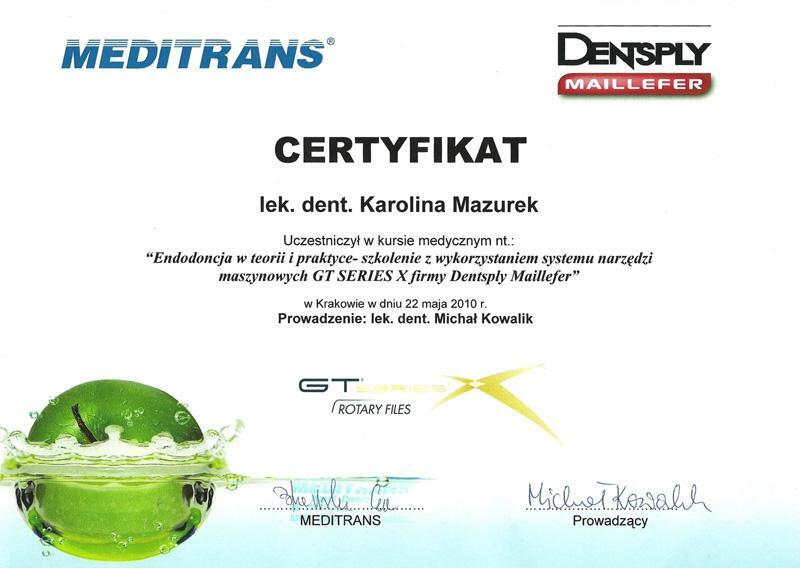 She is in a process of getting her dental hygienist degree from Studium Medyczne in Cracow. 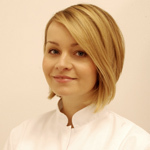 Her job gives her a lot of satisfaction and lets her develop and broaden her knowledge in stomatology. Helping others is a big part of her life, that’s why she puts her heart into her work. 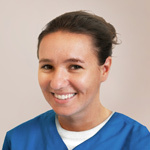 She is very affectionate and devoted to helping patients so they can receive the the best care possible. Thanks to her professionalism, the doctors can be comfortable at work and our patients can be happy with the clean office.